Today is Hanumath Jayanthi, and most of you must be aware that Periva always had great things to say about Hanuman. On this auspicious day, am glad to upload the discourse of Sri Maha Periva about Anjaneya Swami. May Periva continue to bless us all. 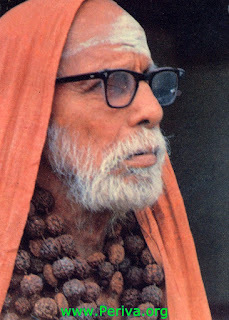 Listening to Maha Periava words are of immense strength to mind and body. may Maha Periava bless ONE and ALL. Language is Immaterial. Listening to his voice is enough . We are nothing without his blessings. Sri Sivaya Gurave Namaha.